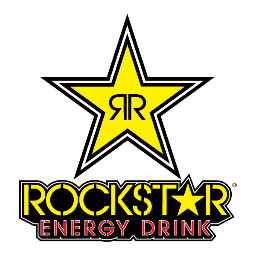 Chad Kerley has agreed to re-sign with long time energy drink sponsor Rockstar Energy. Joined by his best friend Dennis Enarson, Chad is hyped to continue riding for the company which greatly supports the core street BMX riders. 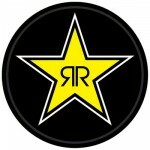 Chad is looking forward to rocking the star for at least another year. Louie Lopez has committed to a 3 year deal to skate for the Rockstar Energy skate team. Joining the likes of Alec Majerus and Bastien Salabanzi, Louie will be exclusive to the drink company. 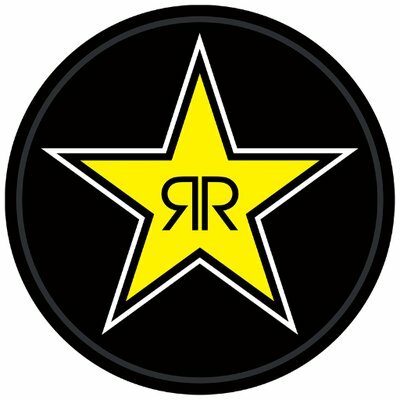 Look for a big year for Louie and some good content to come out of the Rockstar camp. Congrats Louie and thanks Rockstar! Chad Kerley lit up the internet yesterday dropping his first edit (36,000+ views in one day) under the mysterious banner, CEEKLIFE. The edit wasn’t the only thing that had people talking despite being rife with banger after banger. People are wondering what is CEEKLIFE and what does it have to do with Chad. Time will tell but for now please check out CK’s edit HERE and follow the CEEKLIFE instagram HERE.